You can probably see a re-occurring theme here: tropical getaways! I admit, when making travel plans I do tend to gravitate more towards the hotter climates rather than the cold. Guess I'll have to change this one day but as the saying goes "if it's not broke, don't fix it". This destination is dear to my heart. I was born in the Philippines but moved to New Zealand with my family when I was very young, so have grown up as a Kiwi but have never forgotton my roots. 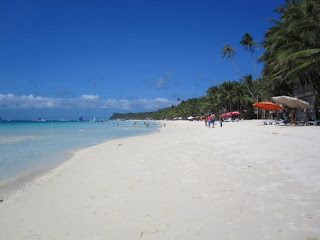 Boracay is one of the many islands in the Philippines and one that has always been recommended by locals and foreigners alike. 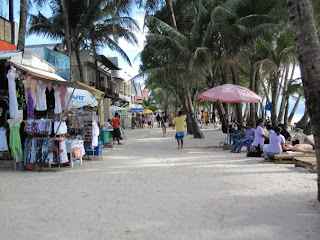 Boracay is a typical beach destination. 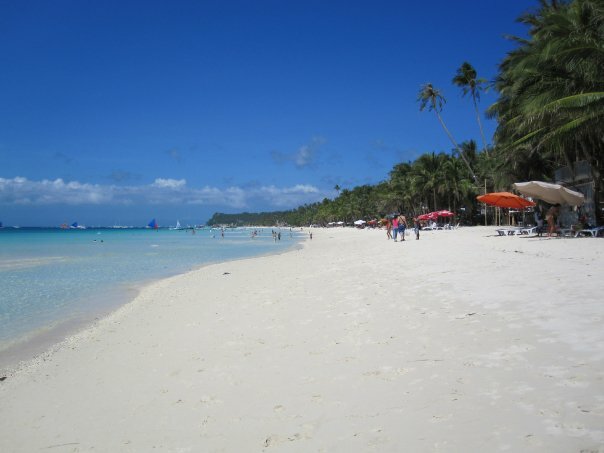 Pure white sand, crystal clear waters, resorts, backpackers, restaurants and bars lining up along the beach. Every few hundred meters or so stages are set up where at night you can see fire dancing shows, live bands, live dances or concerts. There's always something to do. Like other beach areas, you can't go anywhere else for food or other necessities so prices are a little bit higher here at the local shops however, bargaining is accepted. If you wanted to do a little more than just lazing on a beach, you can sign up to do either a full or introduction PADI dive course, rent out ATVs, participate in water sports or hike the local trails. 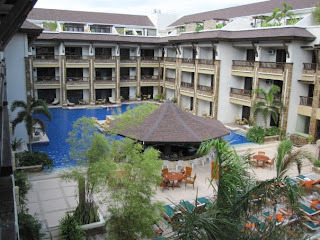 As I was with family we did upgrade our accommodation to stay at the Boracay Regency Resort (which I highly recommend if you have the budget for it). 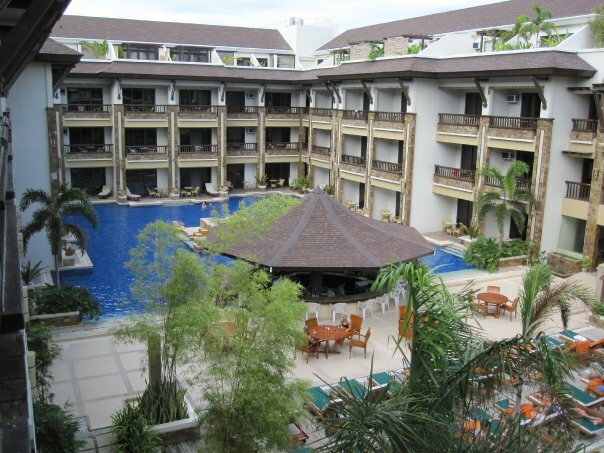 However, there are many different priced accommodation with good facilities if you're willing to shop around. At night, I recommend getting way from your hotel and try find a local restaurant for dinner. There are many different seafood buffets along the beach strip, which for a decent price you can eat as much fresh lobster, crab, clams, oysters, muscles and much more with some cheap (but good) cocktails on the side. Also, don't forget to try the local beer San Miguel or Red Horse...choose your poison! A definitely cheap but great option if you are looking for that tropical holiday. Just head into Manila and you can catch a cheap flight across to Caticlan, where from there you take a banca boat across to the island. 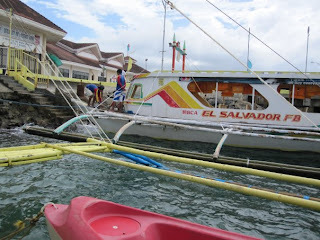 The flight from Manila to Caticlan takes roughly an hour and the boat ride is about 20 minutes. Be ready to disembark into water rather than stepping onto a wharf!